What makes a great lunch bag? From my MPOV (mom’s point of view) I say it has to be easy to use, easy to wash and look really cool. This year there are some great choices from our store, canvas lunch bags you can decorate yourself (marvy markers work great), Built Insulated bags and more, including drawstring sandwich ‘n snack bags. You can also choose from designers we work with…. 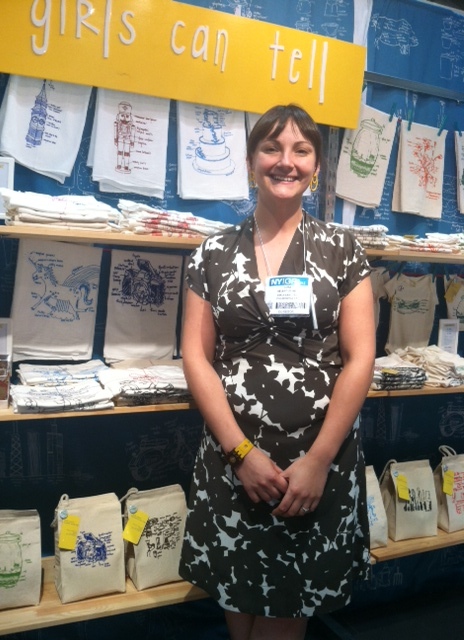 Sara, at Girls Can Tell, has created a line of whimsical art lunch totes, from Unicorn drawings to Bicycles and Power Tools. 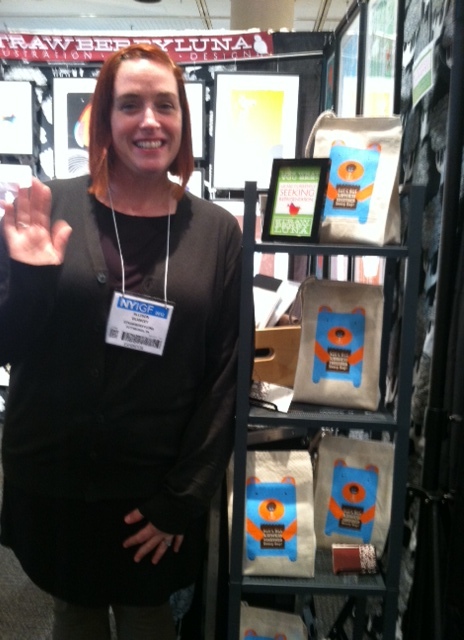 Designer and screen-printer, Allison at Strawberry Luna, has Lunch Bear Bag that are delightful. There’s something there for all ages and price ranges. We love working with designers and artists. They bring our canvas to life!